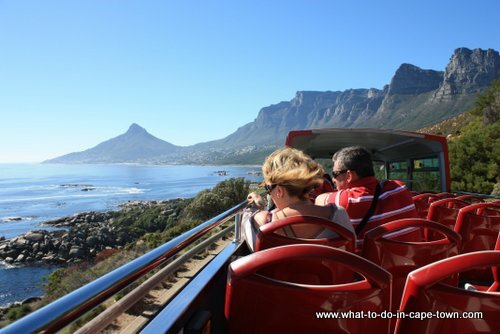 Day two in Cape Town will also start and end in the Waterfront and the City sightseeing bus will also be the mode of transport. 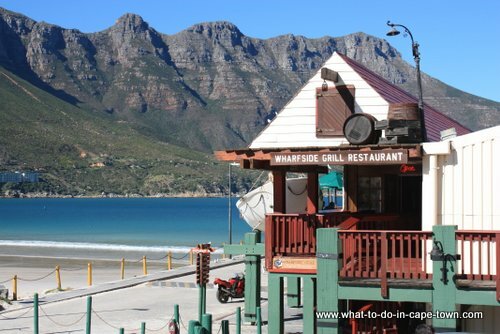 Brace yourself from the variety of entertainment in the Waterfront and head off to the City Sightseeing terminus (Next to the Two Oceans Aquarium). 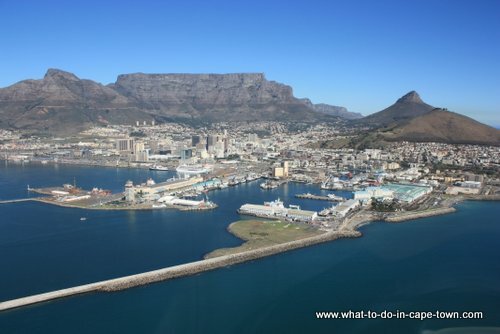 On the list to visit today is a botanical garden, wine farms, a bird sanctuary, a township tour and a harbour. Enjoy! Kirstenbosch is a huge favourite of mine is where you get to know more about our indigenous fauna, fynbos. 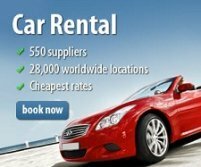 Kirstenbosch is well-run world-class botanical garden with different offerings during different seasons. After all that fresh air, it's time for some culture and what a better way than to sample some of the best local wines. 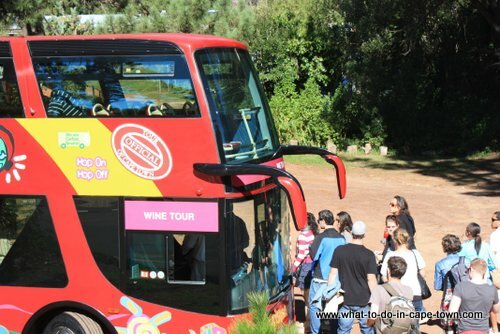 The Wine Tour Bus is a FREE extension on the Blue Mini Peninsula Tour. The tour trip takes you to three wine stops: Beau Constantia Wine Estate, Groot Constantia Wine Estate and Eagles' Nest Wine Farm. 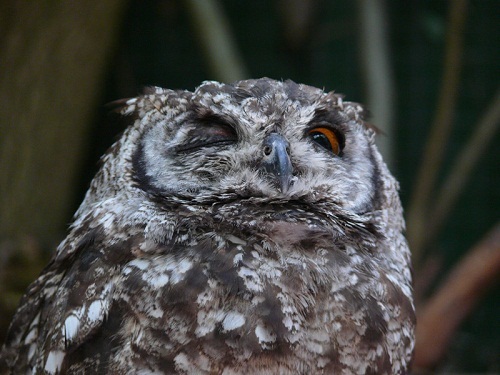 Tasting fees apply and you have to get on another bus at the Constantia Nek stop. Next stop on this route is The World of Birds which is the largest bird park in Africa with more than 3000 birds (and smaller animals) on view. 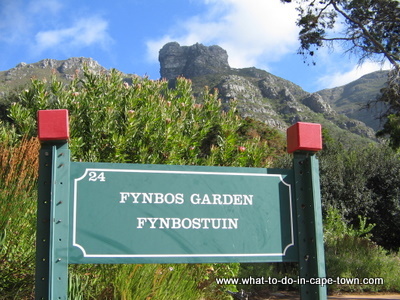 Situated on 4 hectares in the Hout Bay valley, this tropical garden setting with more than 400 species of birds in more than a 100 aviaries, makes a visit worthwhile. 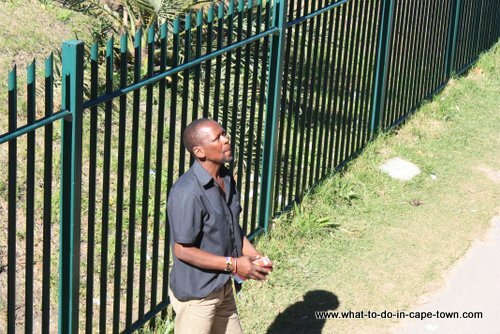 Take a walking tour with an accredited township local as your guide to get a taste of the local culture and vibe. 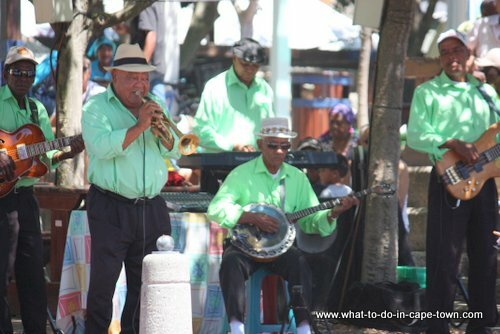 The residents of Imizamo Yethu comprise mainly of Xhosa speaking people originating from the Transkei in the Eastern Cape where many of their family members still reside. There are sit down restaurants as well. And thats it folks. Your two days in Cape Town have ended. I hope you enjoyed the sights and will be back soon. Please have a safe journey back home. Return from day two in Cape Page to Homepage.